Dr. Patricia Grant is a member of the Management Team of Kenvale College of Hospitality, Cookery and Events. She is responsible for a number of departments that relate directly to the student life cycle including Academic, Compliance and Quality, and Industry Liaison, as well as developing a research culture amongst staff. Her research interests include business ethics, sustainability and spirituality in the workplace. She is an experienced lecturer with a demonstrated history of working in the tertiary education sector. Skilled in Mobile Learning, Intercultural Communication, Sustainable Development Education, Analytical Skills, and Coaching. 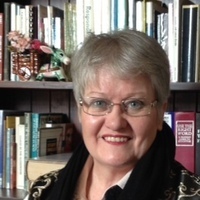 Trish is a strong education professional with a Doctor of Philosophy (PhD) focused in Virtue Ethics and Corporate Governance from University of Waikato. She is an alumna of UNSW where she studied Law and Commerce. Katrina Alvir has taught and mentored high school girls and their parents for over 18 years in Australia and abroad. She studied a Bachelor of Arts in English and History and a Postgraduate Bachelor of Teaching with Honours. 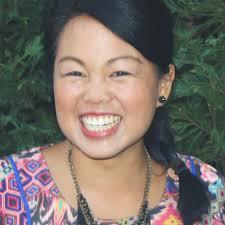 She has recently completed a Diploma of Positive Psychology in Melbourne. As a trained teacher and mentor Katrina has extensive experience in working directly with adolescent girls in schools, as well as working closely with their parents. Katrina is passionate about supporting parents in one of their most challenging and important roles – guiding their daughters through their adolescent years. Her current project is REAL (Real Excellence & Attitude for Life) – a character and virtues program she is creating and implementing at Tangara School for Girls. This program is for girls in years 7-10. Katrina is incorporating the science of character and strengths research, positive psychology interventions and the research in neuroscience and brain plasticity into the REAL program. She hopes to promote a more engaging and compelling case for young people to live a life of virtue, grow in character and ultimately live happier lives. Katrina is also a workshop facilitator for All.u.re. All.u.re is an educational organisation run by a group of young women based in Sydney and Melbourne. All.u.re aims to help girls value thhttp://all.u.re/emselves from the inside out, by running highly interactive workshops in areas such as holistic beauty, genuine friendship, social media and identity. Katrina sees fashion as a means of self-expression and believes in promoting a healthy appreciation, rather than obsession, with beauty. Katrina has presented to girls, parents, mentors and educators in Sydney, Melbourne and internationally. 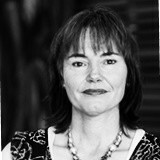 Dr. Anne-Marie Irwin is an educator based in Sydney, Australia. She has taught in Catholic and independent schools for over 35 years. Anne-Marie is an academic and researcher at the University of Notre Dame Australia (Sydney campus), where she currently lectures in Religious Education. Her research interests lie in infants and primary education, autonomous learning and religious education. Anne-Marie’s doctoral dissertation investigated ways in which Cavalletti’s work could be adapted for successful implementation in a Catholic school environment. Anne-Marie is also a film-maker, establishing small Sydney-based media entities such as Upper Zone Media and Bounty Pictures. 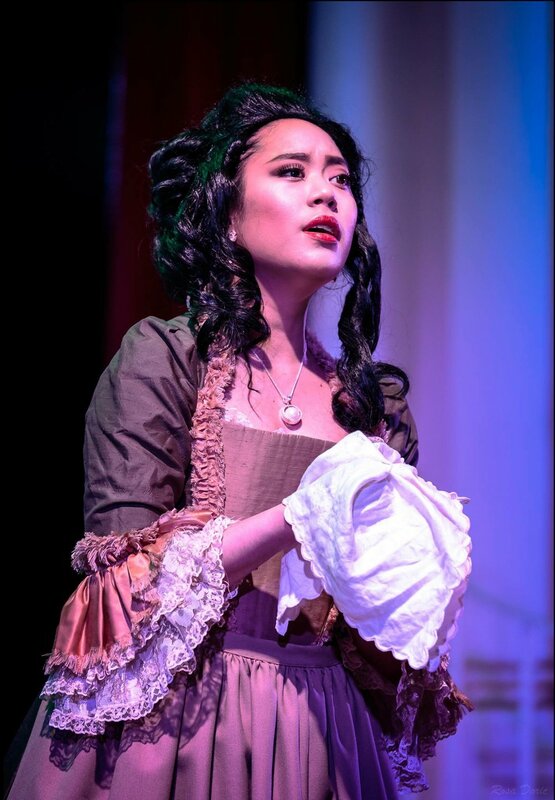 Sarah Ampil (soprano) holds a Bachelor of Music from The University of New South Wales, and a Master of Music Studies (Performance) and Graduate Diploma in Music (Opera Performance) from the Sydney Conservatorium of Music. She is an alumna of the Pacific Opera Young Artists Program. Sarah was the winner of the 2016 Sydney Eisteddfod Joan Sutherland Memorial Award. In the same year, she was runner-up in the Royal Melbourne Philharmonic Aria Competition, and a semi-finalist in the IFAC Australian Singing Competition. She has also previously been named the winner of the Sydney Eisteddfod Operatic Aria (21-25 years) and the Penrith City Aria. ​In 2017, Sarah made two exciting operatic role debuts: as Micaëla in Carmen for Central Coast Opera, and as Sandrina in La Finta Giardiniera for Operantics. Other operatic highlights include Monteverdi’s L’Orfeo for Brisbane Festival (Australian Brandenburg Orchestra); La Traviata (Opera Projects, Sydney); Suor Angelica, Adamo’s Little Women and Williamson’s English Eccentrics (Sydney Conservatorium Opera Studio); and various scenes for the Lisa Gasteen National Opera School with the Queensland Symphony Orchestra. During her time at the Sydney Conservatorium, she also appeared as a soprano soloist in Bernstein’s MASS: A Theatre Piece at the Sydney Opera House. A keen interpreter of oratorio, art song and concert repertoire, Sarah has been engaged as a featured artist with various ensembles, including Leichhardt Espresso Chorus, Willoughby Symphony Orchestra, Sydney Conservatorium Symphony, and the Burgundian Consort. Recent performances include Haydn’s The Creation with the Royal Melbourne Philharmonic Orchestra and Box Hill Chorale, and Mozart’s Requiem with the UNSW Collegium Musicum Choir. Sarah has been very fortunate to work with several accomplished conductors, mentors and coaches through a variety of initiatives. These include workshops and showcases at the IFAC Handa New Zealand Singing School (facilitated by world-class tutors, including David Harper, Peter Lockwood and Christine Douglas), masterclasses at the WAAPA International Art Song Academy (led in 2017 by Dr Graham Johnson OBE and Dennis O’Neill CBE), and a masterclass by internationally-acclaimed soprano Renée Fleming as part of the Sydney Opera House Opera Awards.